before you start to configure your account’s link with Xero. Once you are ready to set up the integration: Either from the Menu option Accounting > Interface Settings or from Administration > Settings > Invoice Settings > choose Accounting Interface Settings. Then choose the option for Xero. To configure your integration you’ll need to set some more specific preferences for Xero. Your Organisation name will need to be specified. 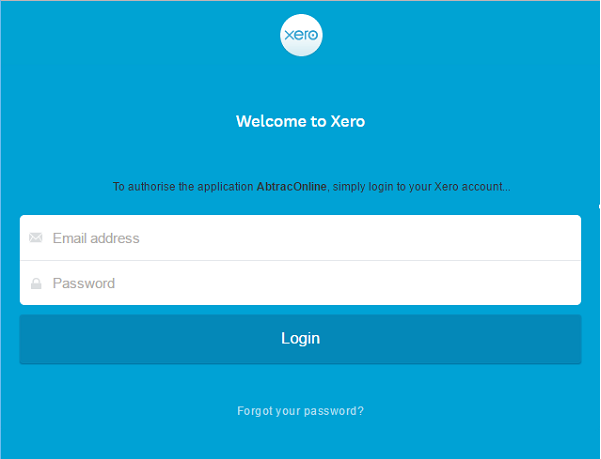 This organisation name and your Xero account login are used to create the link between AbtracOnLine and your accounts. Choose the delivery status of invoices uploaded: Draft, Submitted, or Authorised. 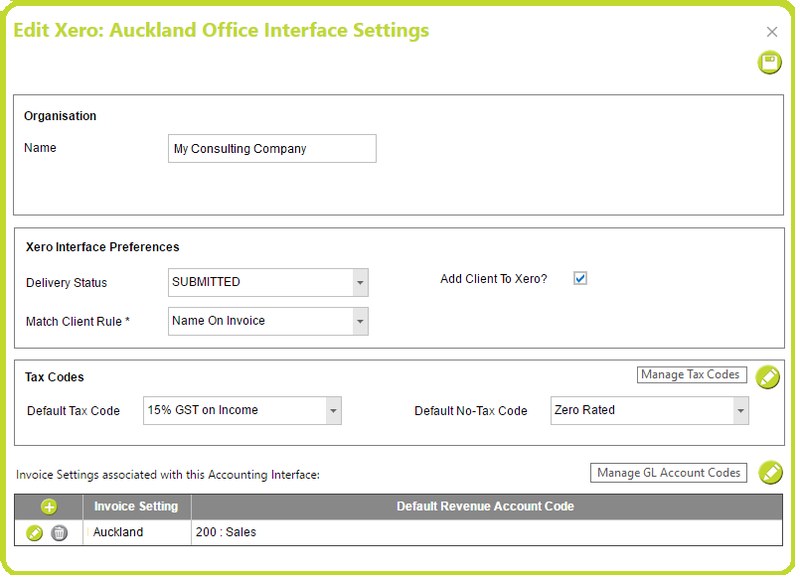 You can choose to add clients entered in Abtrac to Xero at the same time as invoices are uploaded. Matching your Abtrac Client invoices to your Xero Contacts. *When choosing either name option you will need to be aware that any minor misspellings/spelling changes on client names (or names on invoices) could result in duplicate records in Xero. You can enter as many tax codes and associated tax rates as required, however only two codes will apply to invoices by default (those for revenue and those for tax-free revenue). Any additional tax codes entered can be selected for individual invoices, or individual invoice lines from the tax code drop down. In some instances, you may need to change the tax settings for individual invoices from edit invoice details first. 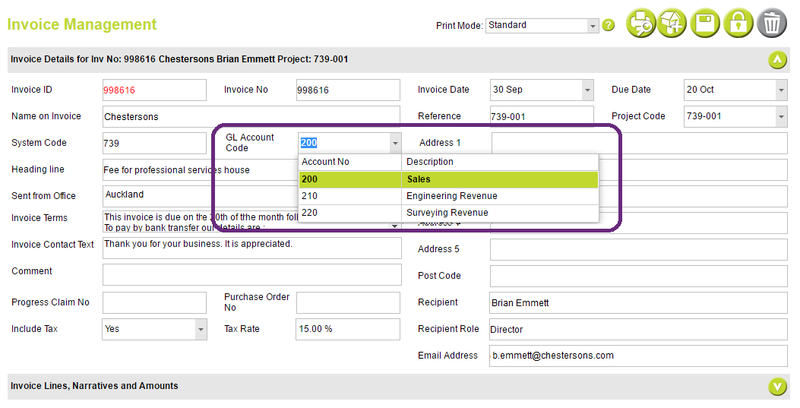 For the accounts upload to function you must link an invoice setting with an accounts interface setting. 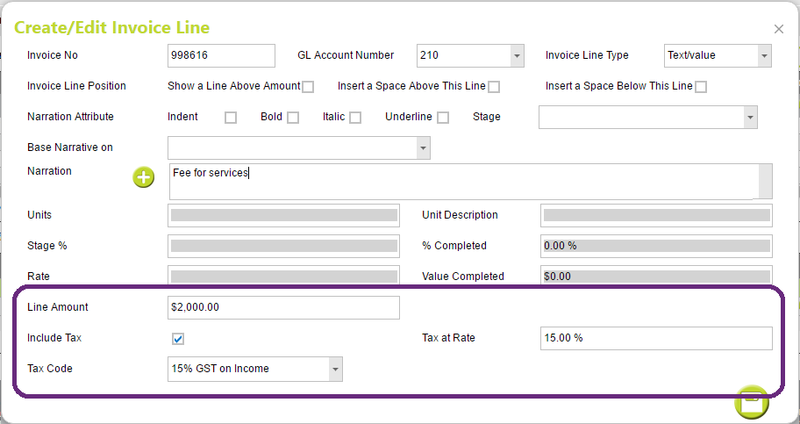 An invoice setting may only be linked to one accounts interface setting. You can enter as many accounts codes as required, however only one code will apply to invoices by default. Any additional accounts codes entered can be selected for individual invoices, or individual invoice lines from the GL code drop down. 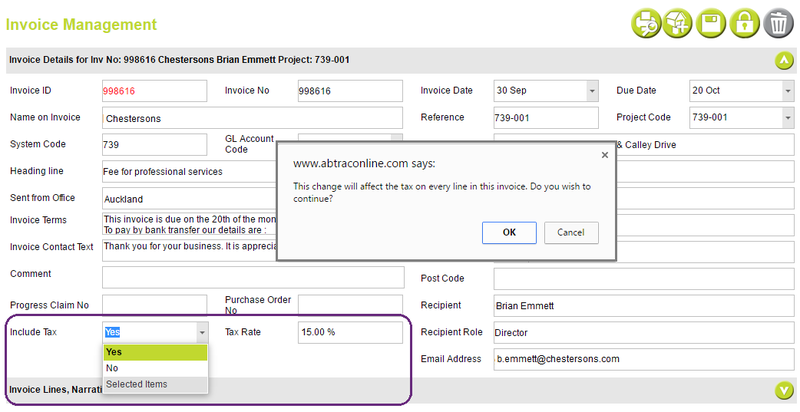 You can apply GL codes to all invoice lines by choosing from edit invoice details, or on a line by line basis as required. Xero does not allow negative value invoices to be uploaded. So any Credit Notes/Adjustment Notes from Abtrac you will need to enter into Xero manually. As Xero doesn’t manage or report on Jobs(Projects) you cannot import project information relating to your invoices. This entry was posted in Accounting Package Integration and tagged accounts link, beautiful accounting software, xero by Jen. Bookmark the permalink.